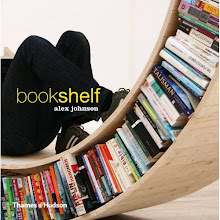 Campaign created the bespoke interior and graphics for the Foldaway Bookshop. 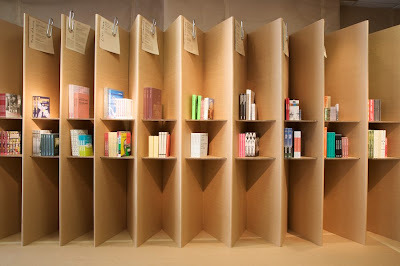 We built the walls, shelving and sales counter entirely from cardboard which will be recycled at the end of the Festival. 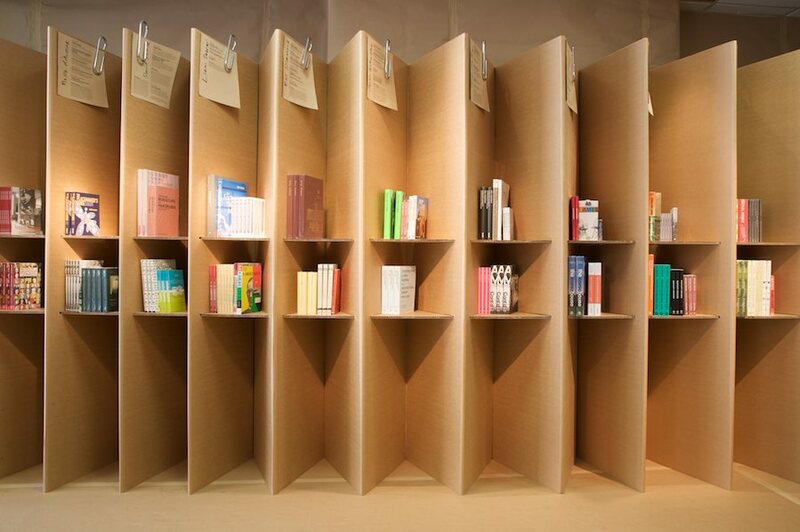 Stocked by RIBA Bookshops, Foldaway Bookshop is a specialist architecture bookshop.